Freaky Mammal: Well, why don't they call it The Big Chill? Or The Nippy Era? I'm just sayin', how do we know it's an Ice Age? Freaky Mammal: Well, things just got a little chillier. 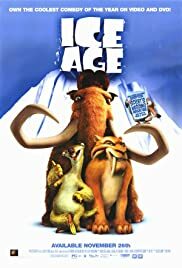 Q: Is "Ice Age" based on a book? 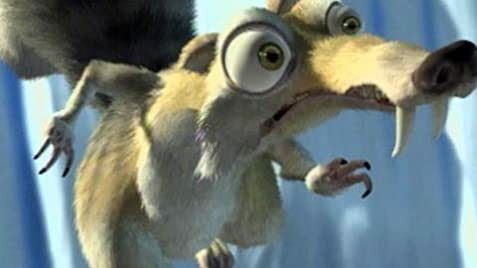 Q: What type of animal is Scrat? Great fun for everyone that has a sense of humour. With a relatively small budget for an animated film of only $60 million the people at Fox Animation and Blue Sky Studios have done an incredible job. They have combined state-of-the-art digital animation, the perfectly cast voice talents of Ray Romano, John Leguizamo and Dennis Leary (among many others) to create a highly entertaining, family film with a strong message about cooperation, friendship and caring for your fellow herd members. And how sometimes it takes many different creatures to make up a herd. While watching this film I got a strong political message about getting along with the people that share your space -- maybe it should be required viewing for all world leaders! David Newman -- yet another member of the Newman family of Hollywood composers -- provides a superb score that is not intrusive yet serves to move the action along and, at times, is positively toe tapping. The overall look of the film is incredible; an intensely coloured, strangely believable fantasyland of snow, geysers, mud, rocks and ice. The individual characters were delightfully believable too, with the facial expressions of Ray Romano's Manfred' being a particular treat. This is a good family film that keeps the things that could alarm or frighten children pretty much sanitized -- but real nonetheless. 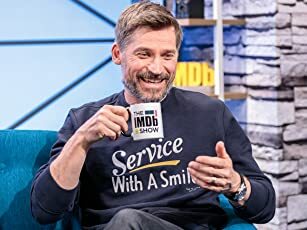 It would be a great movie to see in the theater and to buy for home. 81 of 101 people found this review helpful. Was this review helpful to you?